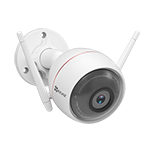 Even with a host of powerful features, the EZVIZ App is still simple to use. Its clean layout makes it easy to find all of your devices, change settings and see what's happening with just a few taps. No matter where you go, home is never far away. 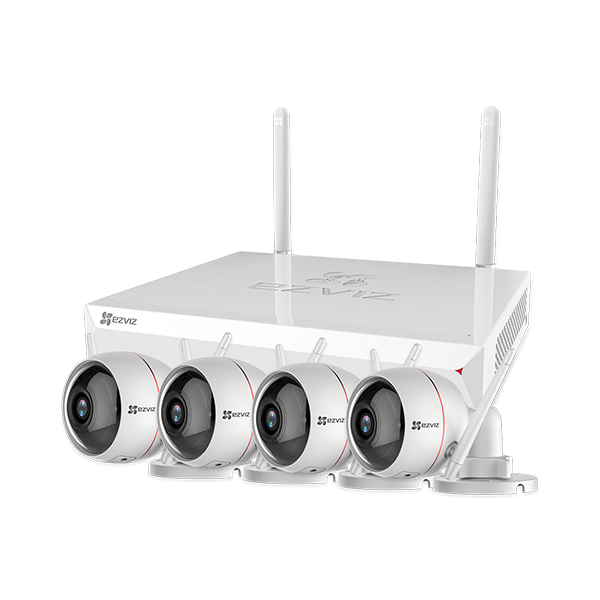 The EZVIZ App brings all of your live video feeds together in one place and makes it incredibly easy to see everything. Swipe through your day in minutes and quickly find what you're looking for with snapshots of each moment. The EZVIZ App stores the past 30 days of recordings for FREE. 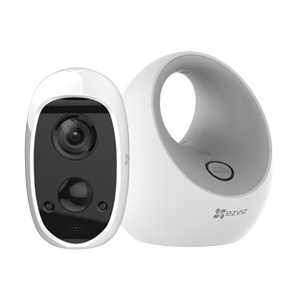 If movement is detected, EZVIZ cameras take a picture and start recording. An instant notification will be sent to your smartphone, so you’ll be the first to know what’s happening in or around your home. For times when you’re away from home and want to talk to your loved ones or pets, there’s two-way talk. 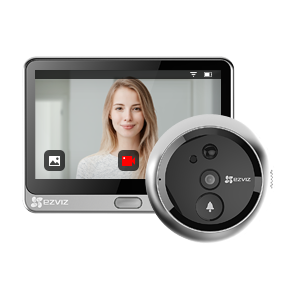 Just press the button on the EZVIZ App and let EZVIZ do the rest. Turn any part of your video history into a clip that you can share with friends, family or even the police. 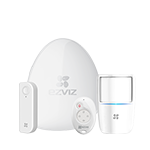 Download the EZVIZ App on Apple store or Google Play store. 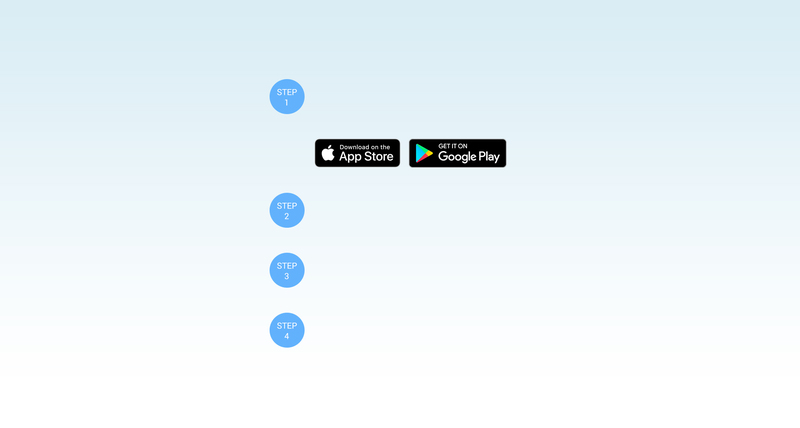 Turn your camera on and connect it to the app by tapping the “+ Device” button. 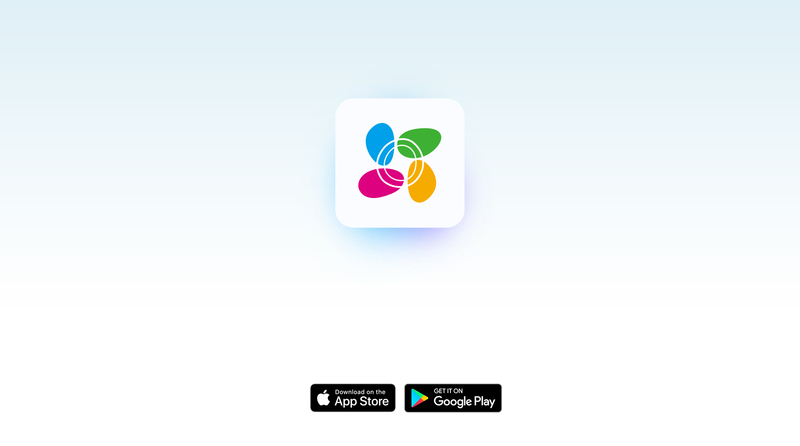 Open the app and view what's going on right from your phone, wherever you are.